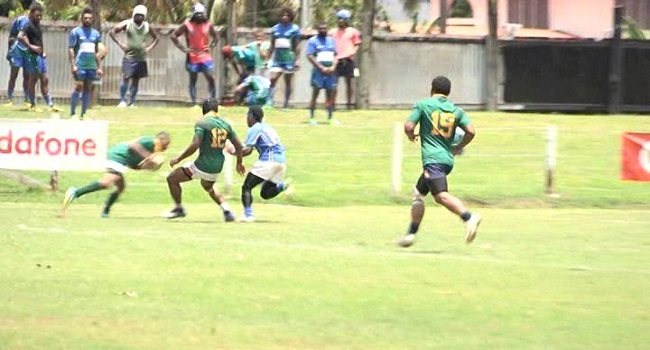 Westerland Natadra is the favorites to win the Huawei Ucunipotu 7’s at Subrail Park in Labasa. With the services of Queensland Reds wing Filipo Daugunu, the side made their presence known on day one of the competition today – registering two wins from two games. They beat a strong Somosomo Sharks side 15-12 yesterday morning. And yesterday, they beat their pool C opponent Kilaka Young Borthers 22- 5. Also making an impact in the tournament is the Faith Generation Brothers side. They thrashed Natakala 27 nil in their first Pool C match and gave Nasaqa a hiding 28 nil in their second match yesterday.